An ultra high performance sport yacht, the Uniesse 56SS is comparable to no other in her class. She perfectly combines a superior ride, high end luxury, quiet operation in all conditions, and exemplary styling. Designed with an active yacht owner in mind, the powerful Super Sport 56′ can cruise at 35 knots and effortlessly reaches top speeds of up to 41.8 knots. 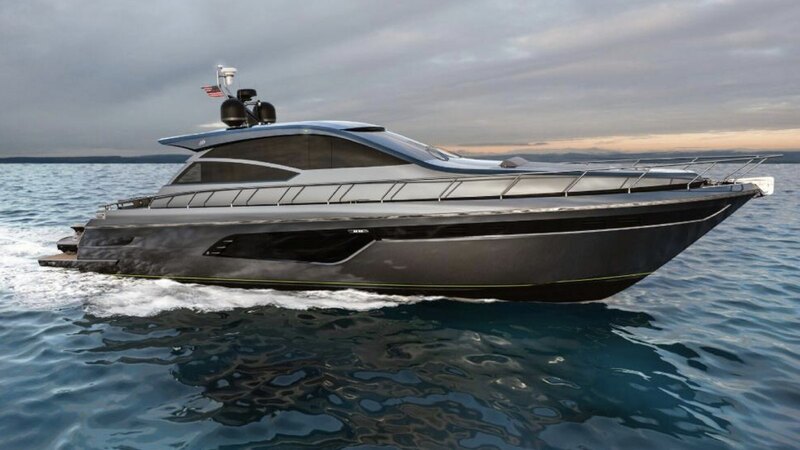 The epitome of modern elegance, she features a sleek and sporty profile and luxurious, timelessly-styled interior spaces. She is able to comfortably accommodate up to six guests in three cabins. 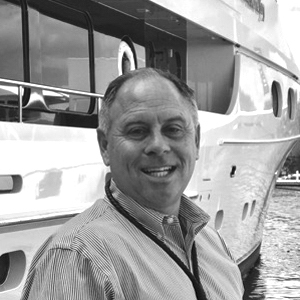 David Bourbeau has been fortunate enough to develop his life long passion for boating and yachting into a career. As a teenager he began working during the summer months on yachts in the Great Lakes. This was his introduction into the business, and has been involved ever since. After graduating from college, he was presented with the opportunity to purchase his own marina, South River Marine LLC which is located on Lake St. Clair. Throughout the years, South River Marine has grown to a facility of 60,000 square feet which allows to work year round on his clients yachts. 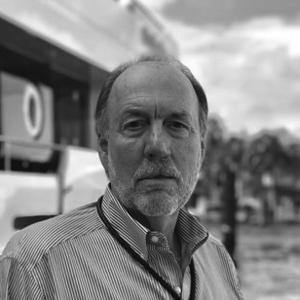 David is still fortunate enough to work for many of the clients that he serviced in during the summer months of his youth.David joined IYC as Yacht Sales Consultant and along with business partner, IYC broker Randy Kluge, he is managing IYC’s Great Lakes office.